Gives each eyelash and root clean curling. Soft gel formula base and wax ingredient gives clean application. 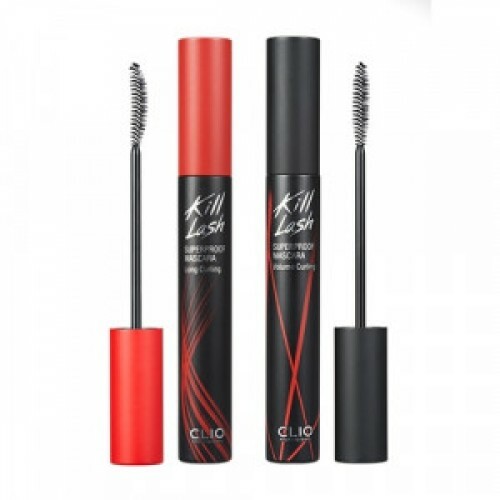 Curls softly from eyelash root for long lasting clean curl. Super proof strong on water, sweat and oil without smudge.